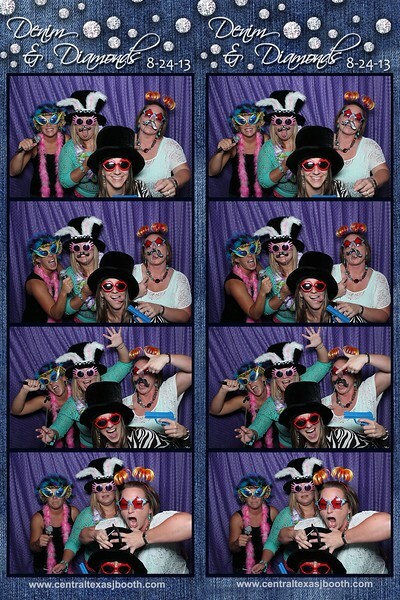 Photo Booth Giddings, TX at a fundraising event. 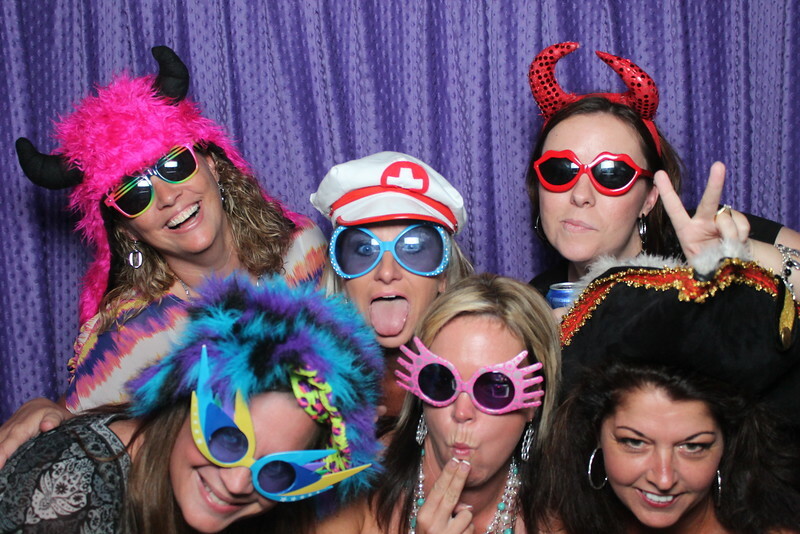 photo booth image from a fundraising auction in Giddings, TX. We absolutely love this group! 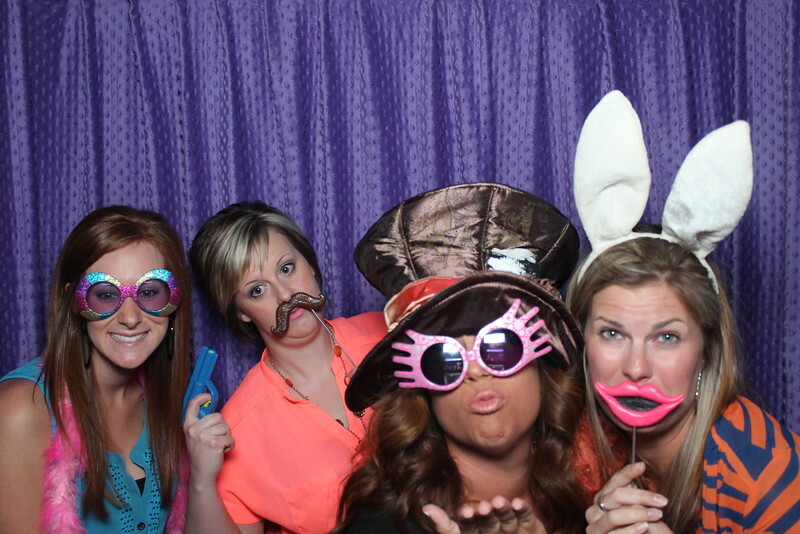 too much fun in giddings tx with our photo booth. 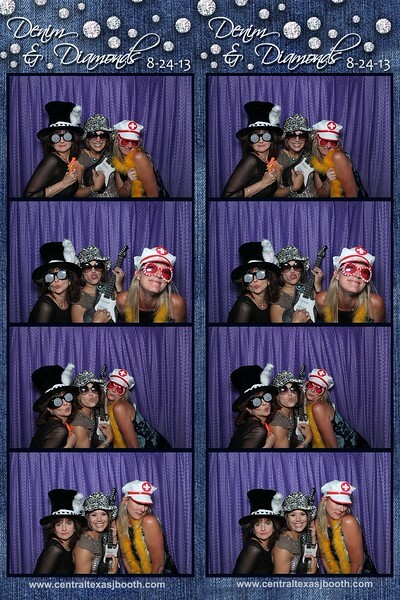 Such a great fundraiser! we love our purple curtain. 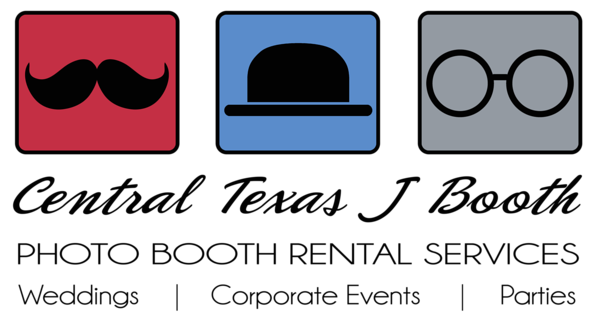 Adding a punch of color to the photo booth prints at this giddings TX fundraiser. We had so much fun with this group. 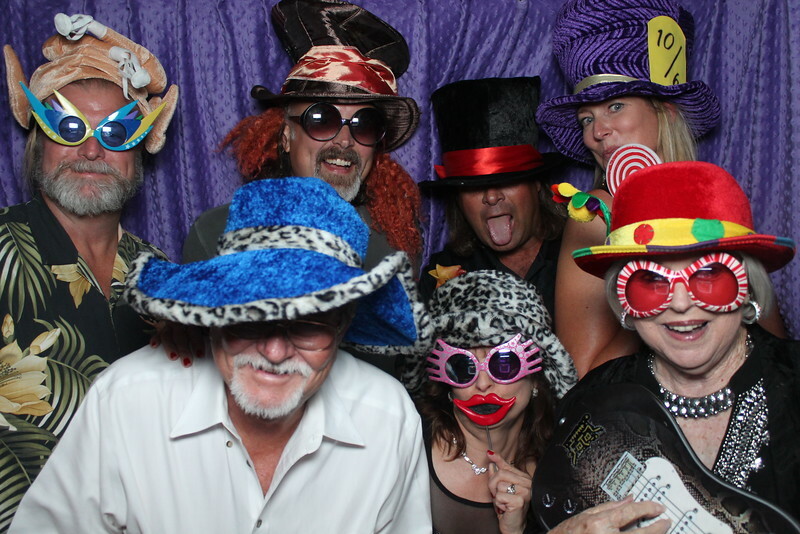 Our photo booth was in giddings at a fundraiser.